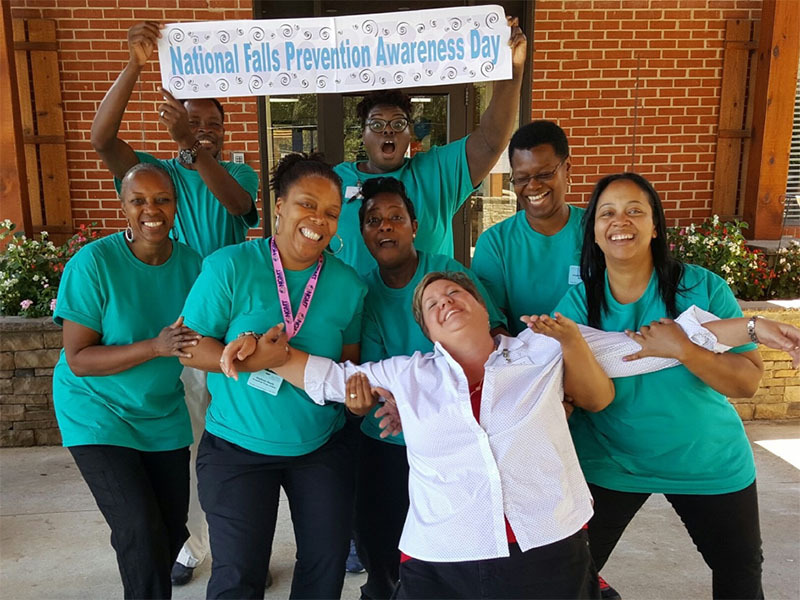 Paragon Rehabilitation is excited to include Falls Prevention Awareness Day into our many community/patient events programs! Paragon helps spread awareness every year throughout our facilities by promoting falls prevention awareness activities, strength/balance programs, home modification to decrease falls and educational programs. For more information about activities and programs in your area, please contact your local Paragon therapy staff.